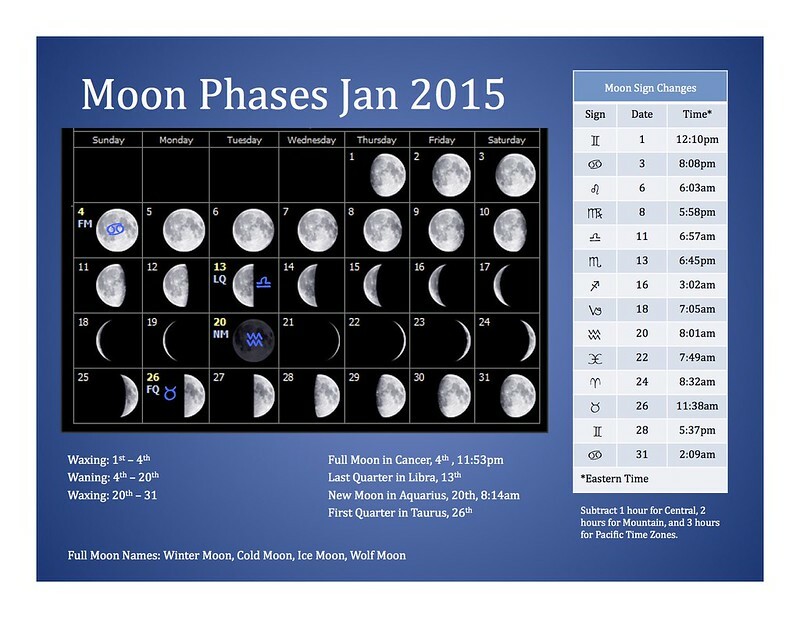 Shown below are the January 2015 moon phases (or “moon schedule”). The images are approximations. Hope you’ll enjoy it.